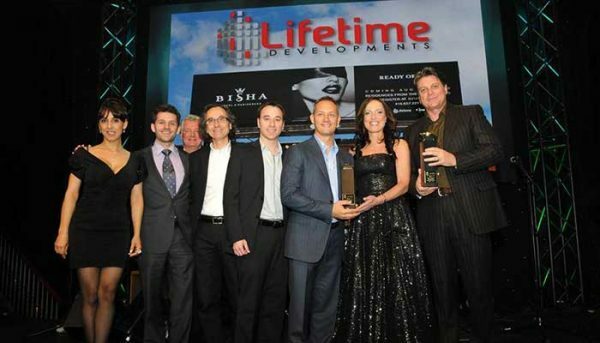 Lifetime Developments started off developing single-family homes in the suburbs of the Greater Toronto Area. 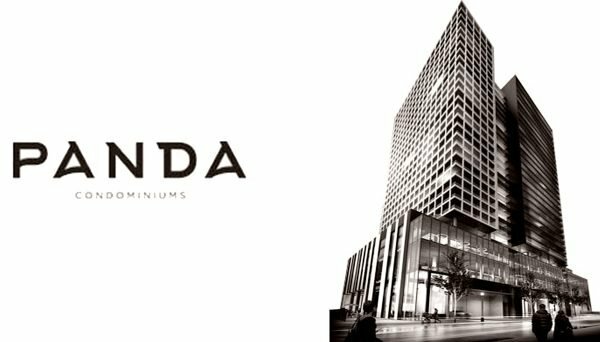 Once land started becoming scarce due to greenbelt land restrictions put into place by the province, the company decided to delve into the competitive world of condominium building. Today the company is one of Toronto’s top developers of exquisite, one-of-a-kind residential dwellings. Co-Founders Mel Pearl and Sam Herzog are at the helm of this enterprise, along with Michael Pearl and Brian Brown. Herzog and Pearl senior first met when the two were working as competitors in the low-rise construction industry.They attribute their success over the past three decades to the solid partnerships they have forged with one another and within the industry. 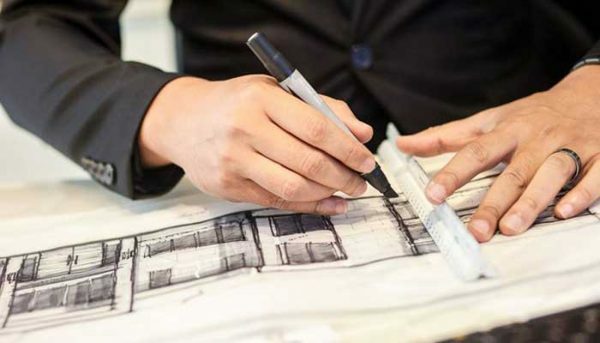 They have a remarkable portfolio of projects that cater to their clientele’s wants and needs for unequaled style, function and rich amenities. With a carefully selected team of architects and innovators of design and technology, the company is truly a progressive group. They strategically choose to build in prime areas of the city, transforming streetscapes into thriving, sought-after neighbourhoods, enticing locals and expats alike. Lifetime is committed to providing masterful craftsmanship, design innovation and exceeding expectations in customer service. Their motto is,“creating, defining and inspiring”. Their ambitious and unprecedented projects have garnered international acclaim. 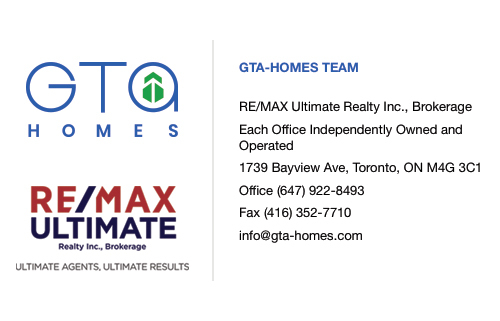 Additionally, they have a strong corporate and social responsibility and look forward to continuously building communities throughout the GTA. 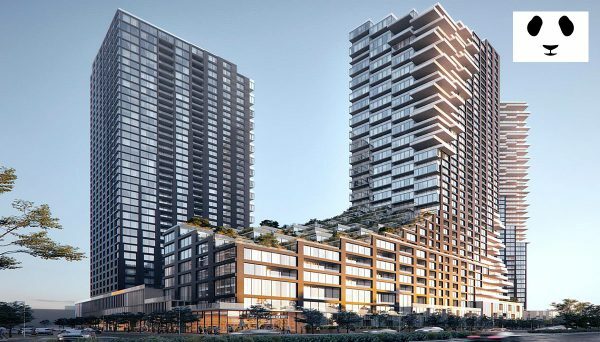 Presently, they plan to deliver another 5,000 units to the ever-growing population city of Toronto. When purchasing a home from This Developer, you will without apprehension be satisfied with your acquisition. They strive to ensure your complete satisfaction, by providing the highest quality products and materials in all their designs. When you hear the word “luxury lifestyle”, you can’t help but not think of Lifetime Developments. They’re devising exclusive spaces that persuade you to live, work, play and dream. 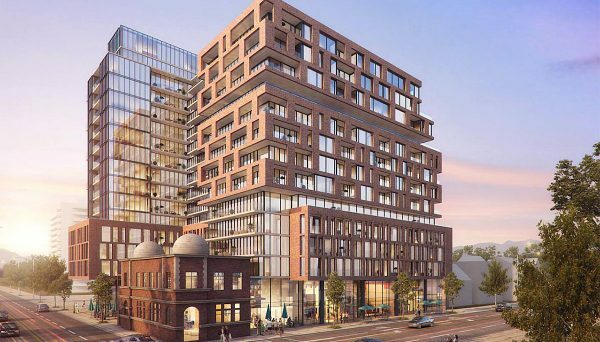 This is a boutique condo and townhouse development with nine storeys and 118 units in total. It is located at 6 Parkwood Avenue, situated in the Forest Hill neighbourhood of Toronto. It was completed in 2016. This 31-storey condominium located at 32 Davenport Road in the Yorkville neighbourhood is all about style and elegance. The building has refreshingly modern features with a timeless structure designed by principal architect Rudy Wallman and his team at Wallman Architects. It was completed 2015. This is a towering structure that rises 49 storeys and boasts modern architecture with clean lines and dramatic use of space. It is located at 101 Charles Street East In the Yorkville neighbourhood of Toronto. It was completed in 2014. 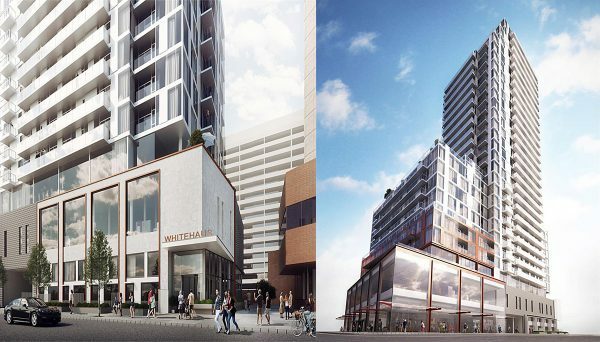 This is an innovative, 13-storey live-work building featuring authentic loft-style residences and housing 295 units. It's located at 5 Hanna Avenue in the Liberty Village neighbourhood of Toronto. It was completed 2013. This opulent two-tower structure is a mainstay in Yorkville. With one tower standing 55 storeys and the other 26, it houses both hotel suites and luxury condominium units. It raises the bar for luxury living in the city, with elegant finishes and stylish common areas to complement the impressive array of hotel-inspired services available to residents. It was completed 2012. Development by: Lifetime Developments and Knightstone Capital Management Inc.